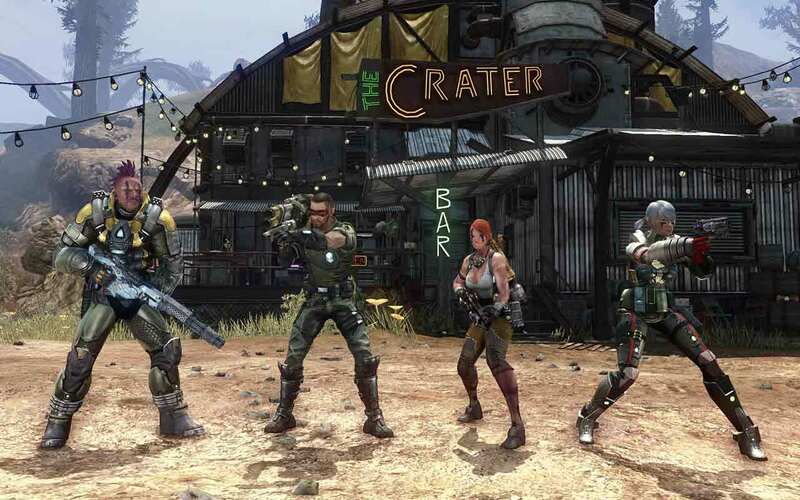 Trion Worlds today announced the contents of the 3rd anniversary celebration for the cross-media entertainment MMO, Defiance, as the Armistice Event returns and continues through until April 25th. During the Armistice Event players will have the opportunity to participate in an exciting series of special Arkfall events such as New Frontier Harvest, Solstice Strike, Colony Courtship, Midsummer Mutiny and Hulker Hell. Additionally today, April 2nd, marks the official anniversary of the games launch as players are invited to share their past memories of glory and failure on any of the social media channels relating to Defiance. Score a whole year of Synergy – Midsummer Mutiny, Hulker Hell, New Frontier Harvest, Solstice Strike, and Colony Courtship Synergy Crates return to the Store! All previous Elite Jackpots return to Elite and Premium Elite Lock Boxes!